for $1,080,000 with 2 bedrooms and 2 full baths. This 1,377 square foot condo was built in 1984 on a lot size of 0.0192 Acre(s). 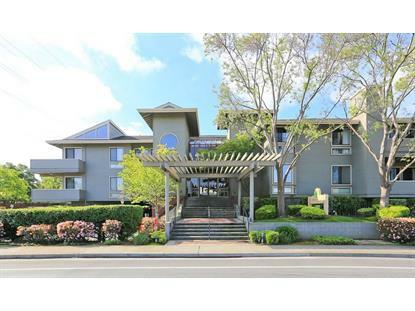 Highly desirable 2 bed/2 bath condo in Woodsprings complex in Cupertino! On the border of Cupertino/Los Altos. Award winning Cupertino schools: West Valley Elementary, Cupertino Middle, & Homestead High. Home is bathed in lots of natural light from the east facing windows. Vaulted ceiling, large windows and skylights make the 1, 377 +/- sf appear much larger. Downstairs hardwood flooring leads out to a large private balcony with storage. Main level bathroom has been recently remodeled. Additional Storage unit close by the unit. Newer AC/Heater and washer/dryer. Stainless steel appliances and granite counter tops in the kitchen. Master suite has a huge walk-in closet with extra storage in the attic. Secure building with beautiful serene grounds that offer a pool, spa and rec room. Two covered assigned parking spaces close to elevator. 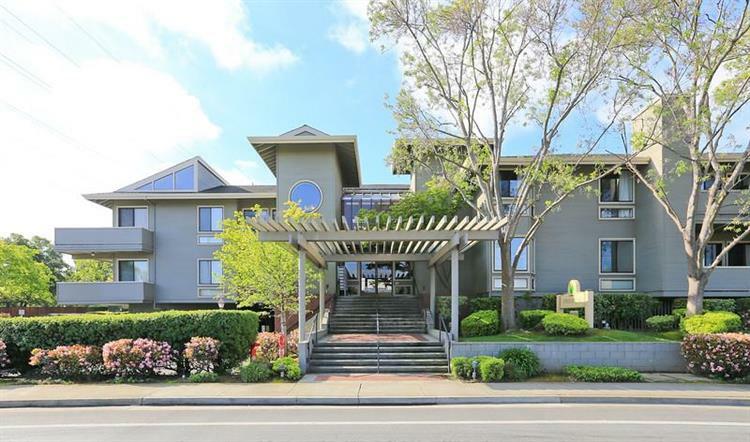 Great location, close to shopping, restaurants, Apple and major tech companies. Easy access to 85, 280 & Foothill Expwy.